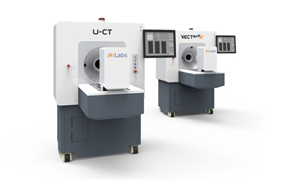 MIlabs U-CT is very fast and offers ultra-high resolution scanning at low x-ray doses making it possible to handle demanding multispecies 3D/4D in vivo imaging applications, including dynamic contrast-enhanced CT imaging. 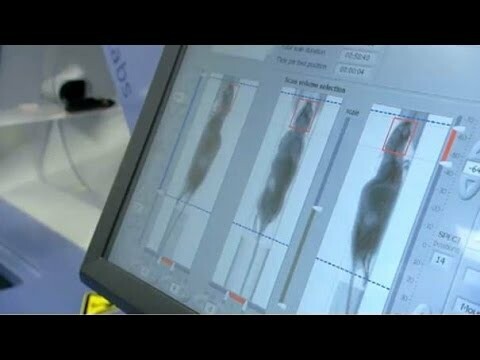 With voxel resolutions down to 2.5 μm, the U-CT system is also suited for many ex vivo applications including MILabs exclusive Exirad-3D SPECT/CT technique, an automated labor-saving histochemistry and autoradiography alternative. Stand-alone or integrated CT, field-upgradable. Continuous variable isotropic voxel resolutions down-to 2.5 μm. 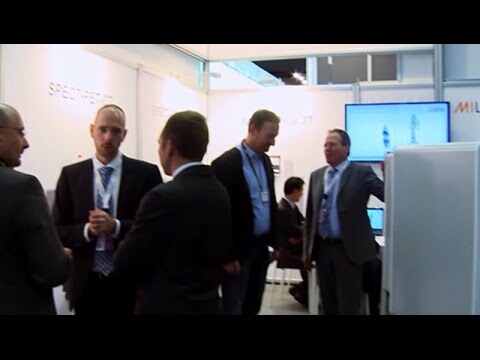 Ultra-fast whole body scanning down to 3.5 seconds. Ultra-low radiation dose, down to 2 mGy. Respiratory and cardiac gated imaging. Circular or helical (spiral) scanning. Prescan X-ray radiation dose calculator. FOV expandable to medium-sized animals (rabbits). 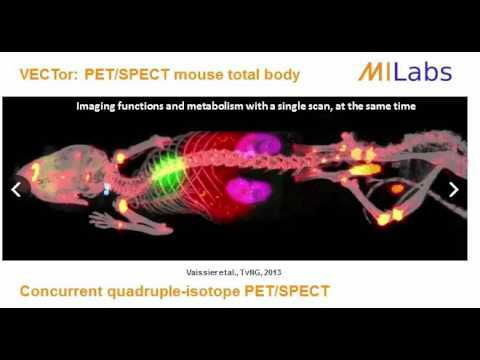 Upgradable with PET, SPECT, bioluminescence, and fluorescence, including NIR & Cherenkov imaging.